In a move that can only be described as historic and unprecedented, the Recording Academy (Grammys) and the Los Angeles Sentinel/Black Press reached a mutual understanding that signaled the end of an ugly era that saw media access being arbitrarily denied to the Black Press in general. 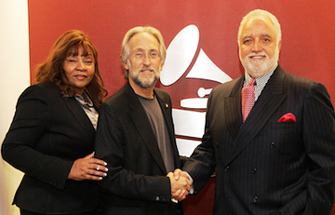 Neil Portnow, Chairman of the Grammys met with Danny J. Bakewell, Sr., Chairman and executive publisher of the Los Angeles Sentinel and the L.A. Watts Times and mutually resolved the issue equal access for the African American Press to cover the Grammys in the future. 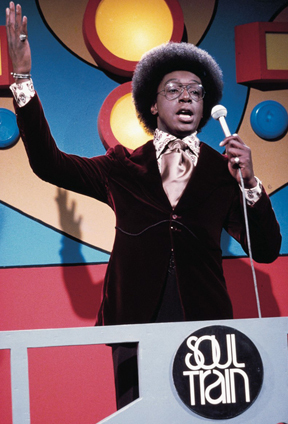 Don Cornelius, the smooth-voiced television host who brought black music and culture into America’s living rooms when he created the dance show “Soul Train,” was found dead at his home in Los Angeles early Wednesday in what appeared to be a suicide, the authorities said. In the early-morning hours of February 1, 2012, officers responded to a report of a shooting on Mulholland Drive and found Cornelius with an apparent self-inflicted gunshot wound to the head. He was taken to Cedars-Sinai Medical Center, where he was pronounced dead by the Los Angeles County Assistant Chief Coroner. According to former Soul Train host, Shemar Moore, Cornelius may have been suffering from early onset of dementia or Alzheimer's disease and his health had been in decline. Cornelius was 75. 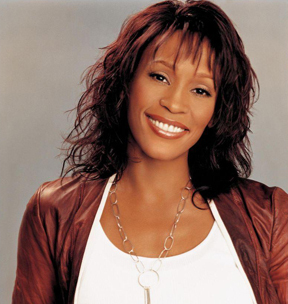 On February 11, 2012, Whitney Houston was found dead in her guest room at the Beverly Hilton Hotel, in Beverly Hills, California. Subsequent toxicology reports showed that she had accidentally drowned in the bathtub due to the effects of chronic cocaine use and heart disease. News of her death coincided with the 2012 Grammy Awards and featured prominently in American and international media. Houston was 48. 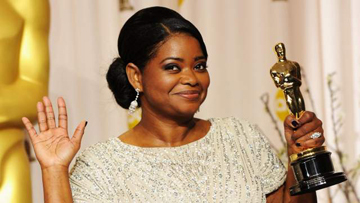 Won the Academy Award for Best Supporting Actress for her role as Minny, the outspoken maid in the 2011 film, The Help, for which she also received accolades such as the Golden Globe Award for Best Supporting Actress. 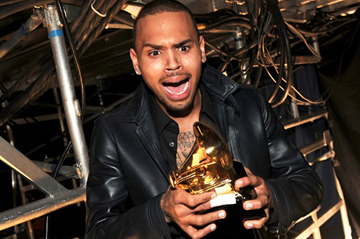 Less than three years after pleading guilty to felony assault for attacking singer and then girlfriend Rihanna, Chris Brown appears to be back on top—boasting three performances and taking home the 2012 Grammy for Best R&B Album for F.A.M.E. 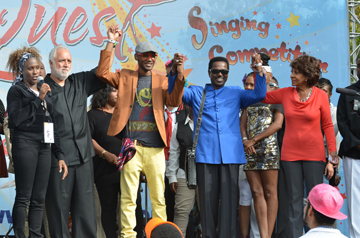 Contestants Adrian Battle and Beau Williams were the co-winners of the inaugural Starquest Talent Competition at the 7th annual Taste of Soul in October. Both singers appeared to be genuinely stunned after they were declared the winners as the crowd clapped and whistled. 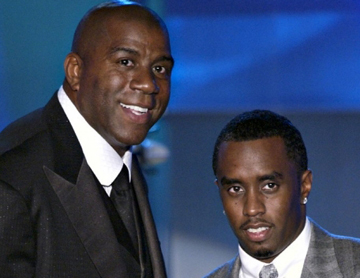 Coming soon to your living room...24 hours of Diddy and Magic Johnson. Cable giant Comcast announced that the company will work with the media moguls to launch their own branded channels, as part of a mandate given to Comcast to support minority-owned networks. The company has said it will launch 10 such networks by 2018. As the new chair at BMI, Susan Davenport Austin becomes one of the most powerful and influential women in radio. Austin was elected by her peers, as chairwoman of the Board of Directors of Broadcast Music, Inc. (BMI). 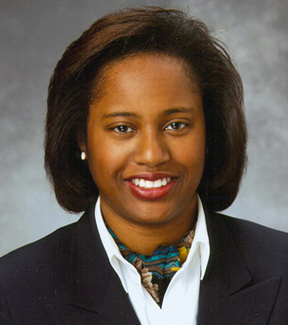 She became the first woman and the first Black woman to serve in that capacity; previously, she was the vice chair. 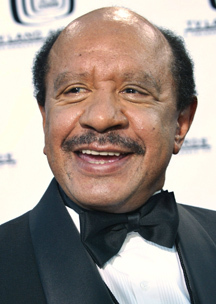 Best known for his role as George Jefferson on the CBS television series All in the Family and The Jeffersons, and as Deacon Ernest Frye on the NBC series Amen. He also played Earl Sinclair's horrifying boss, a Triceratops named B.P. Richfield, on the Jim Henson sitcom Dinosaurs. 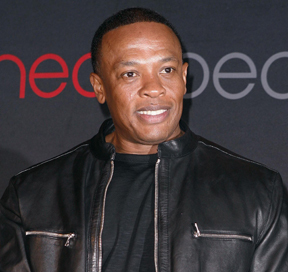 He's already the top-earning rapper, now Dr. Dre is also the highest-paid musician, according to Forbes. The rapper-producer raked in $110 million this year, taking in $100 million before taxes in a deal with HTC and his Beats headphone line.